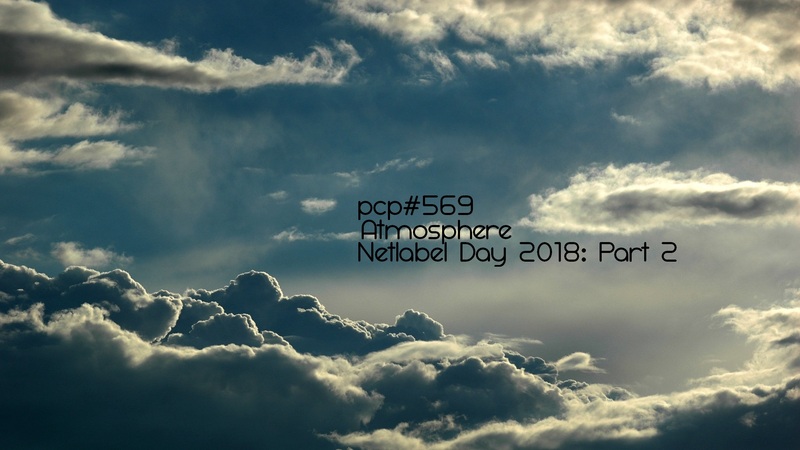 PCP#569… Atmosphere. Netlabel Day 2018: Part 2…. Atmosphere. Netlabel Day 2018: Part 2…….with tracks by … Acid Cat, Randy Hobbs, Lenoise, MegaHast3r, George L Smyth, SPCZ, Redox, Illocanblo, Mr.Trouble, Zapa, Sacha Rush, Csum, Lampé, Agnar. 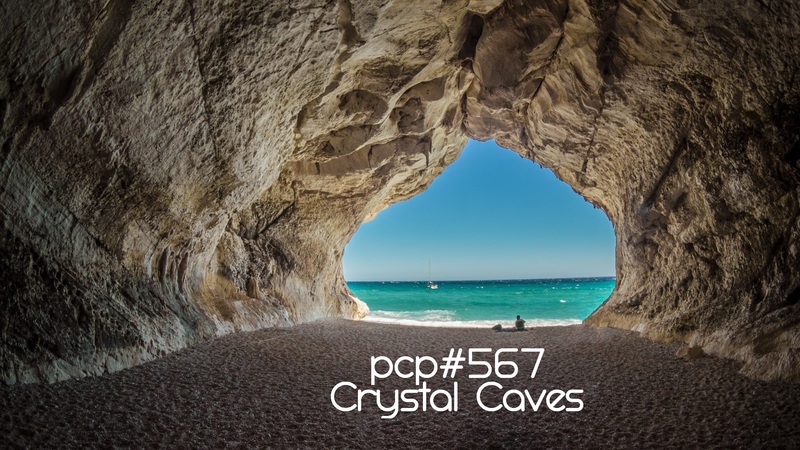 Crystal Caves…with tracks by … Salomè Lego Playset, Nagz, Dubozia Kolektiv, Bebhionn, Art Electronix, ee7a, Lampé, In Vitro, Jabberwacky, Bastards and the Buzzards, Barbatuques, Hells Fire Sinners.